Every Monday PopcornBiz applies a special formula to the top 10-grossing movies of the weekend, taking into account their staying power, budget and critic ratings to determine who really won the weekend. We call it the PopcornBiz Standings. 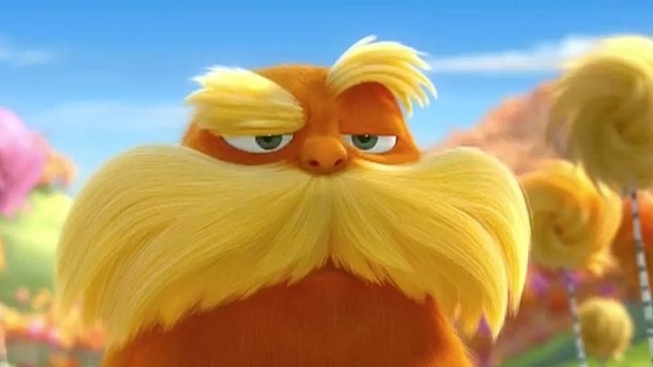 When "The Lorax" debuted in theaters this Friday, it opened to mixed reviews. While we thought it was clever fun for kids, some folks didn't like it much. But it didn't stop audiences from flocking to it this week, and banking a whopping $70 million at the box office this weekend. See for yourself (chart via Box Office Mojo). 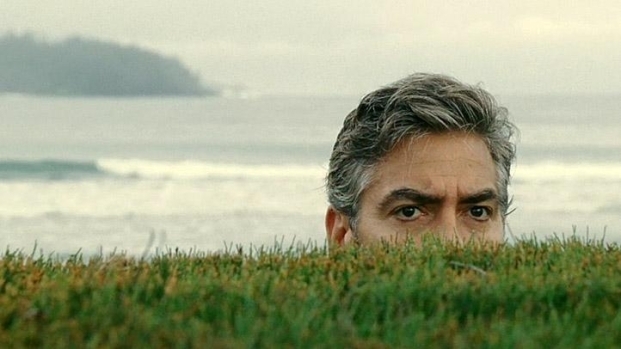 From writer-director Alexander Payne ("Sideways",)George Clooney stars as a man who tries to reconnect with his two daughters after an accident puts his wife in a coma. Opens Dec. 16. "The Artist" got a bump from its Best Picture win, and now it and Clooney can go sailing off into the sunset with diminishing box office returns. In other news, I have no idea what happened to "The Woman In Black," the Daniel Radcliffe horror film that didn't appear in the Top 50 this week, almost certainly because the studio was delinquent in handing in its numbers. Did you know that movie is now the most successful horror film in UK history? Danny Radcliffe has quite the career ahead of him.